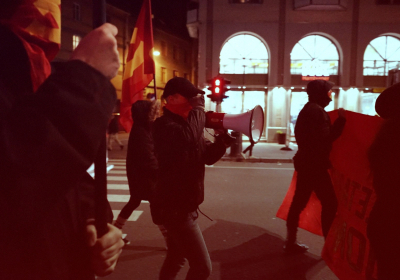 TFM publish this statement made by the finnish maoist Red Flag Collective, first published on the revolutionary media platform New Epoch Media. 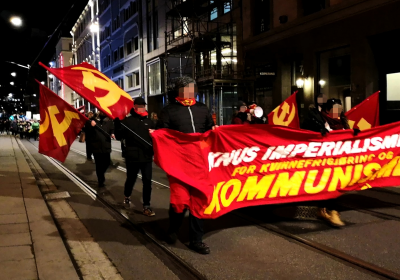 The Red Flag Collective contribute to the prepairation of the reconstitution of the great Communist Party of Finland, the only Communist Party of the Nordic countries to ever wage a revolutionary war (the great class war of 1919). 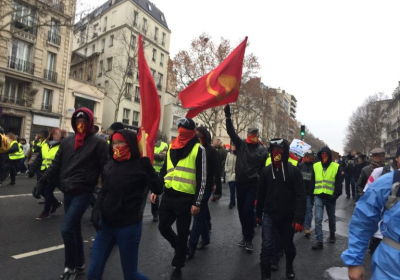 In this statement, they make a clear and maoist position against the bourgeois elections of the old state and of the EU imperialist alliance.